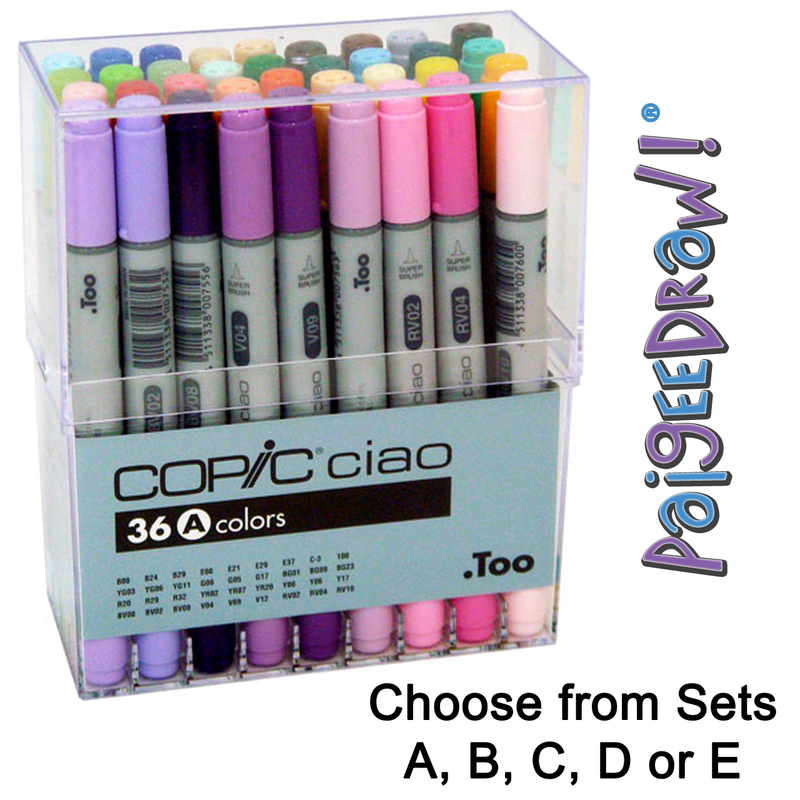 PaigeeDraw: Copic Ciao 36 Piece Sets! 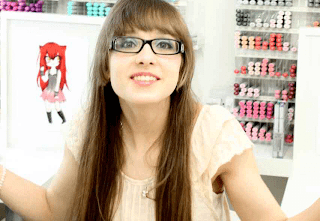 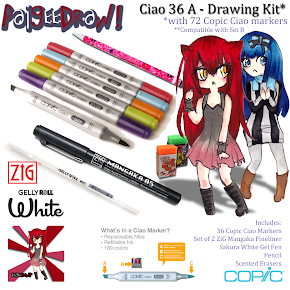 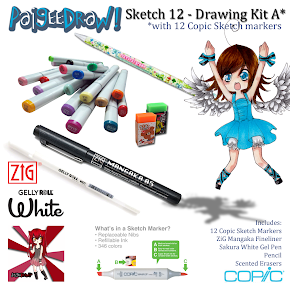 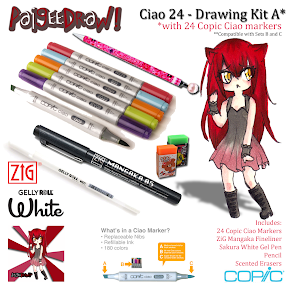 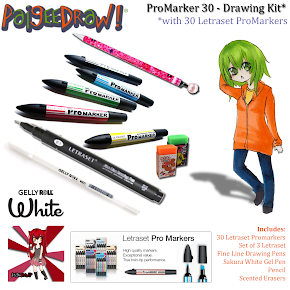 PaigeeDraw offers the full line of Copic Ciao Marker. 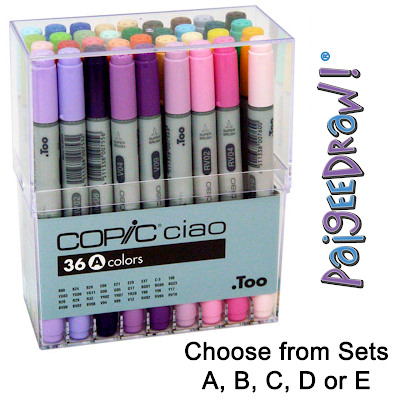 Individual Markers, as well as 12, 24, 36 and 72 piece sets. 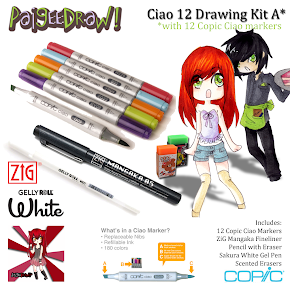 Check out PaigeeDraw for the lowest prices on the internet for Copic Ciao Markers! 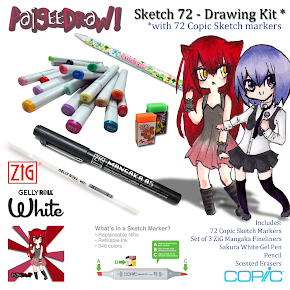 FREE Surface Shipping in USA - when you order $25!